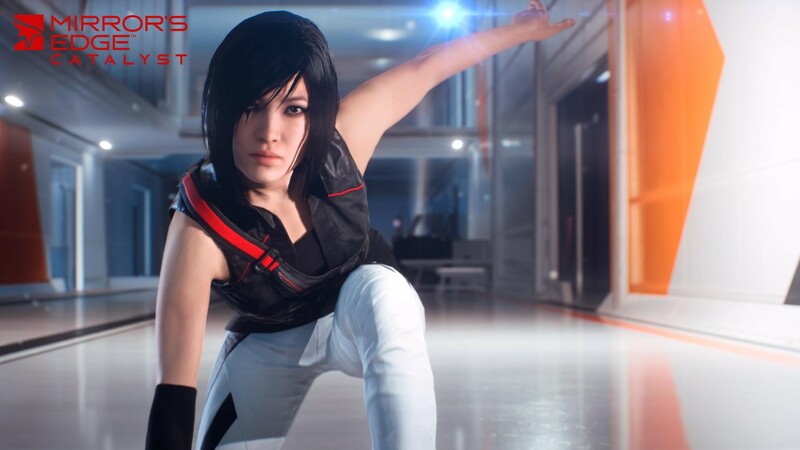 Singapore, 15 July 2016 — Mirror’s Edge Catalyst is now enabled with NVIDIA Ansel , a powerful, easy-to-use game camera that lets you capture professional-grade screenshots in ways you never could before. Free Camera — Roll, zoom and reposition. Go wherever you want to create the perfect photo as Faith runs through the City of Glass. Post-Process Filters — Tweak the look, feel and mood of your screenshot before saving Ansel includes brightness, vignette, sketch, color enhancer, field of view and many other special effects options. 360-degree Capture — Capture 360° panoramic screenshots in mono or stereo. View these images in Google Cardboard, on your PC or in a VR headset. For Android or Cardboard users, we’ve released the NVIDIA VR Viewer bundled with updated Ansel 360 Capture screenshots from Mirror’s Edge Catalyst that you can view today. Download the app and check it out. Our revolutionary NVIDIA Ansel technology is here today on Mirror’s Edge Catalyst. Take unique screenshots that were once impossible to frame and snap. Just download the latest Game Ready Driver. For a more detailed look at what NVIDIA Ansel can do, go to GeForce.com.